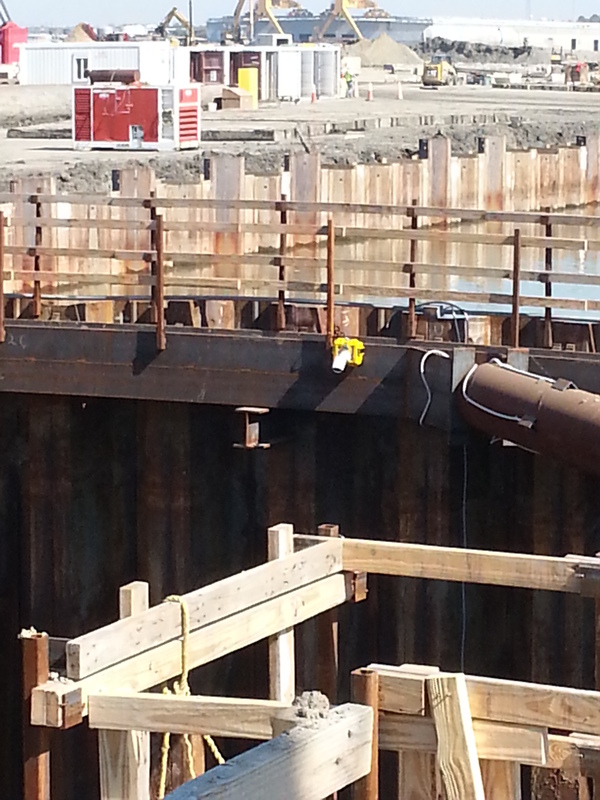 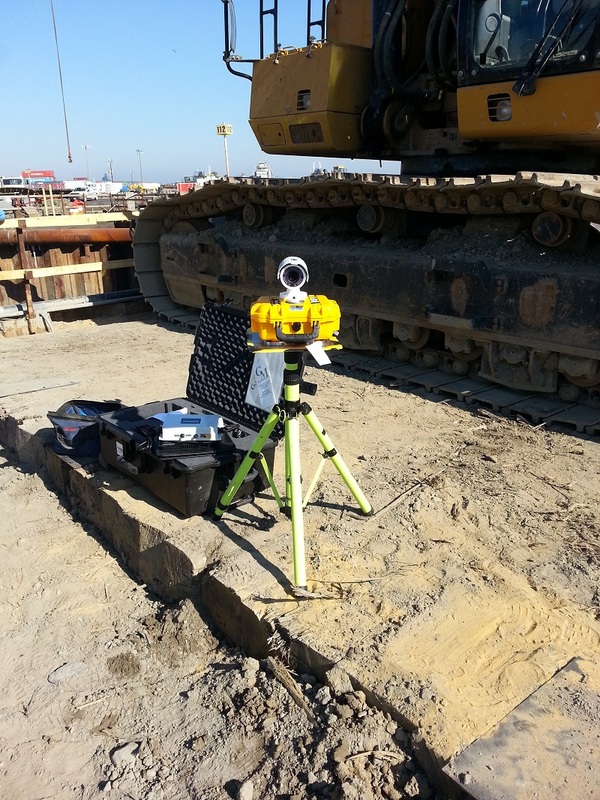 HoistCam provides multiple options as an excavator camera system. 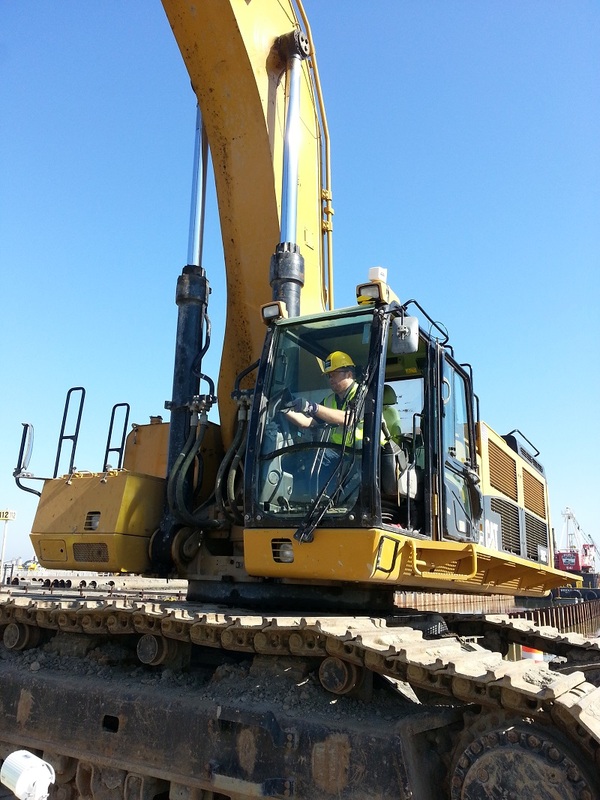 HoistCam is designed to be easy to install, eliminate blind spots, increase safety, and improve productivity for the operator. 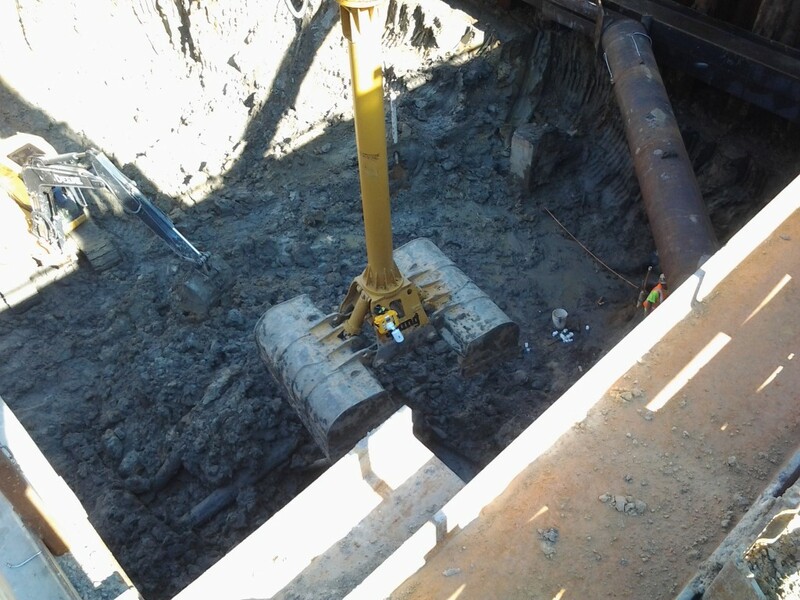 A HoistCam excavator camera system can be installed on the side of any hole where the excavator is digging, to allow the operator to see inside of the hole and completely around the excavator. 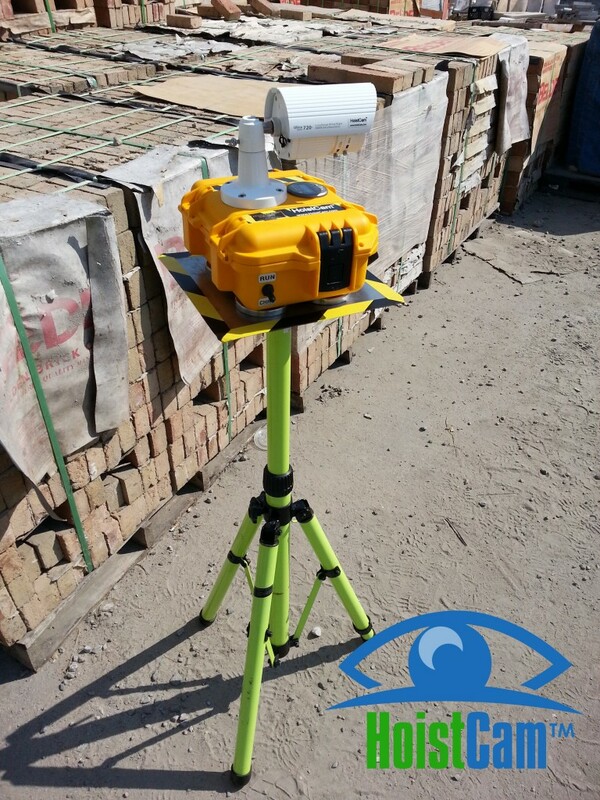 HoistCam can be repositioned as needed in a matter of seconds or be located anywhere else on the construction site. 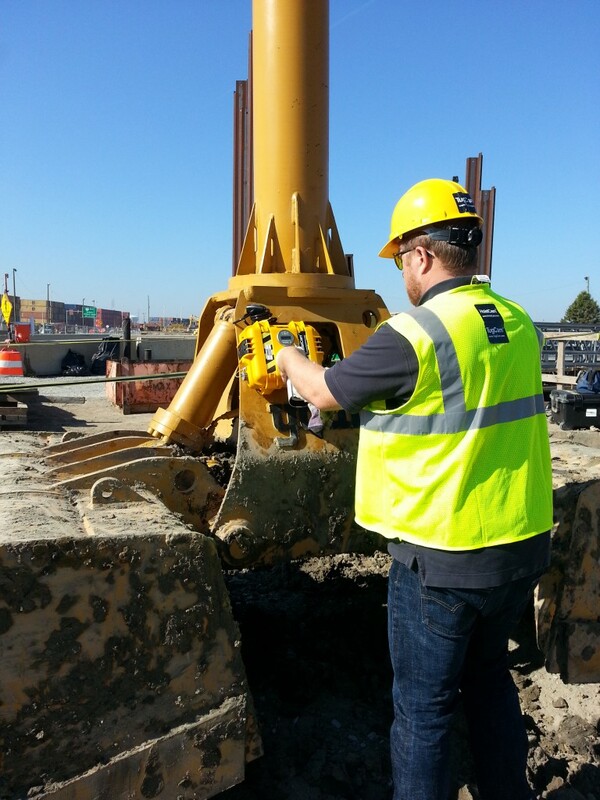 HoistCam is stored in a suitcase size transport case that makes it easy to move between excavations or relocated with the excavator. 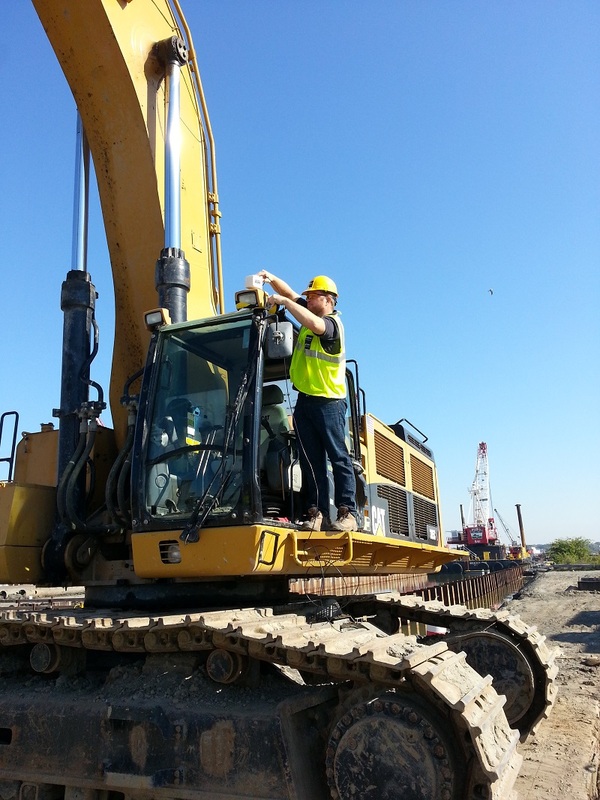 In addition, a HoistCam can be tied into a web enabled interface to view the camera remotely or even split screened in the operator cab for additional visibility at the boom. 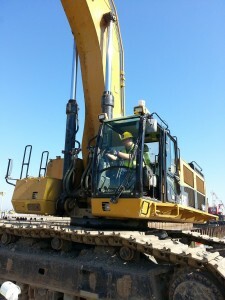 Below are pictures of using a HoistCam behind the excavator with the monitor in the operator’s cab. Mounted on a tripod, the operator can see the back of the excavator even when the excavator is moving. 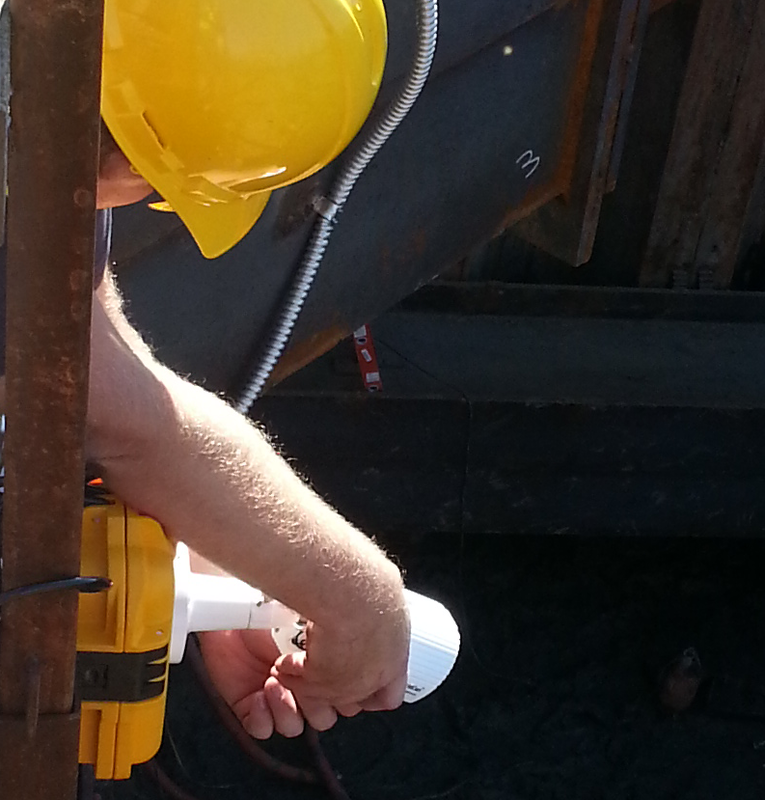 Below are example pictures of the HoistCam installed on an excavator. 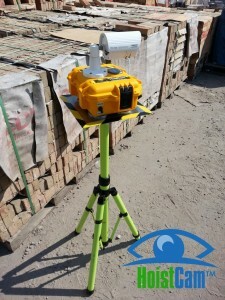 HoistCam can be placed anywhere from the bucket of the excavator, to the arm of the excavator, or even on the side of the wall. 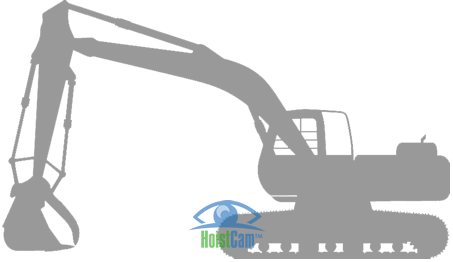 Below depicts HoistCam mounted on the side wall of the hole being dug.